Like the Cyber Monday after the Black Friday sale, the Lazada extravaganza is resurging after the 11/11 deal fest last month. 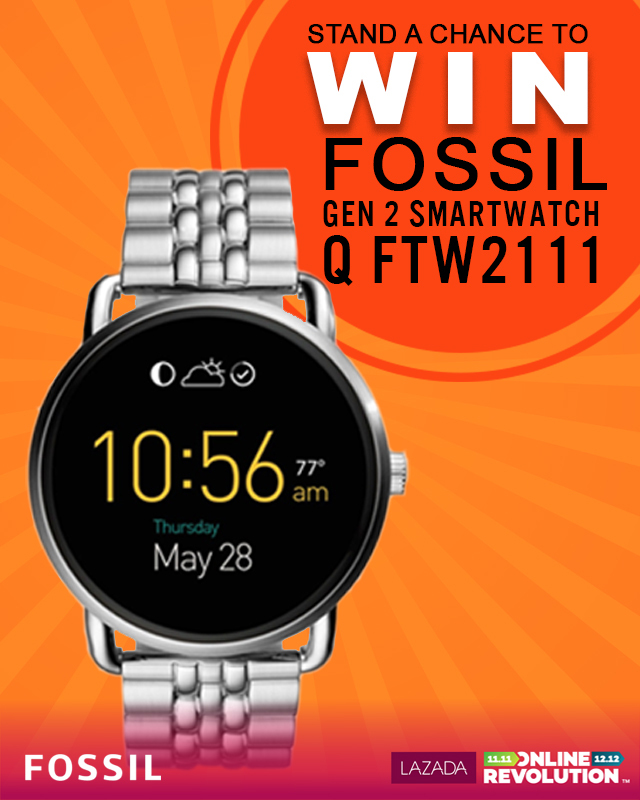 So, don’t despair if you did not manage to score the Fossil Q Smart Watch in our first Facebook contest, because we have queued yet another pair of Q watches to give away for the 12/12 Online Revolution! Then again, you would probably need a lot more stocking stuffers to please all members of your squad and family. Since you’ll already be shopping at the Lazada official Fossil store, don’t leave everything up to chance. Consider gift wrapping these leather knockouts and slide them under the Christmas tree. 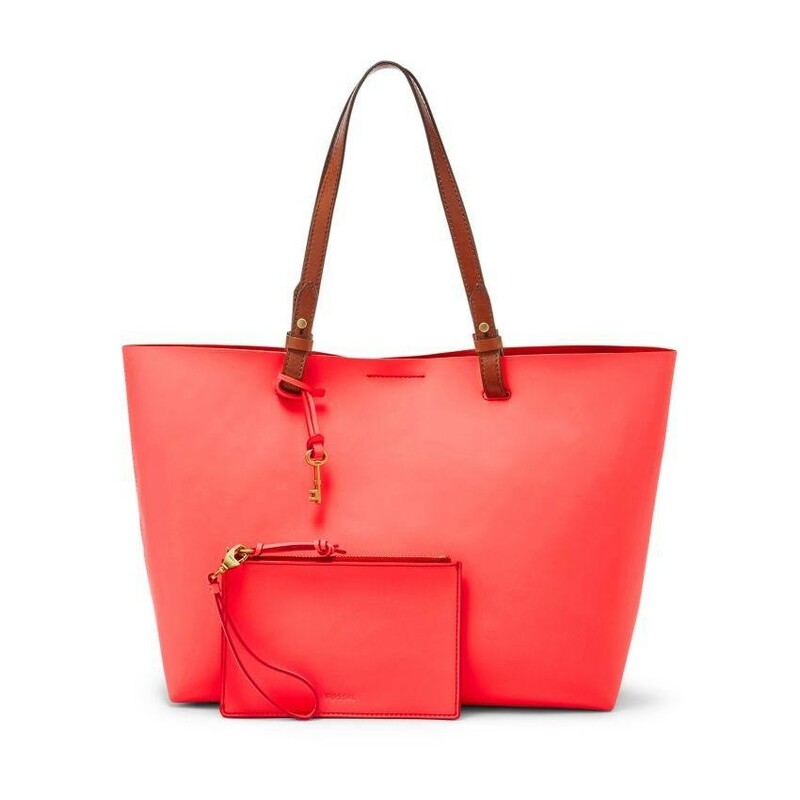 This sleek, cleanly styled tote is no burden at all as you sling all your barangs to Christmas cocktail parties. The brightly hued leather adds a little je ne sais quoi without being overtly flashy, and there is really no reason you shouldn’t reward yourself with a Christmas present as such. 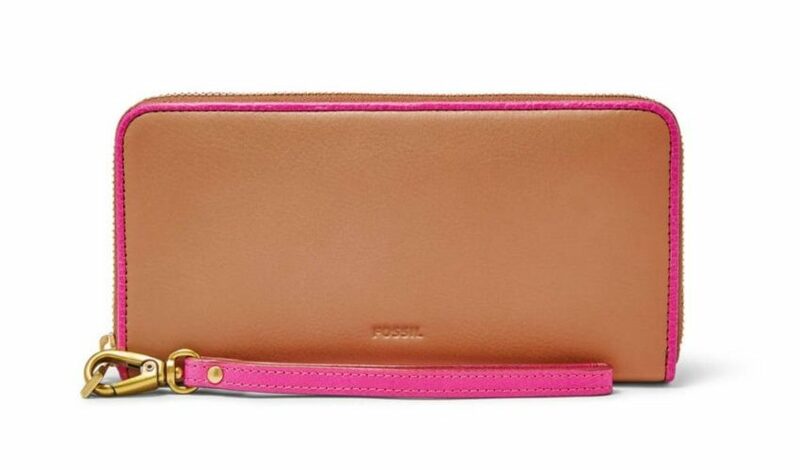 As with all things Fossil, this clutch is crafted in leather that’s lovely to the touch. 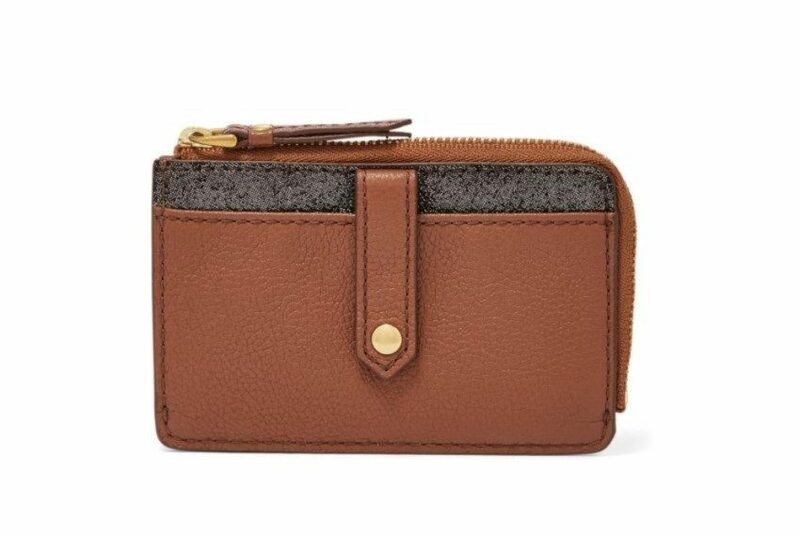 Inside the zip compartment, you’ll find more than enough compartments for your credit card, EZ-Link, wads of cash or other plastics in your impressive credit card portfolio. It can even hold your smartphone if you want to fully utilise the space. Whether her name is Emma or not, it is almost guaranteed that the special lady (or ladies) receiving this will squeal in delight on Christmas morning. 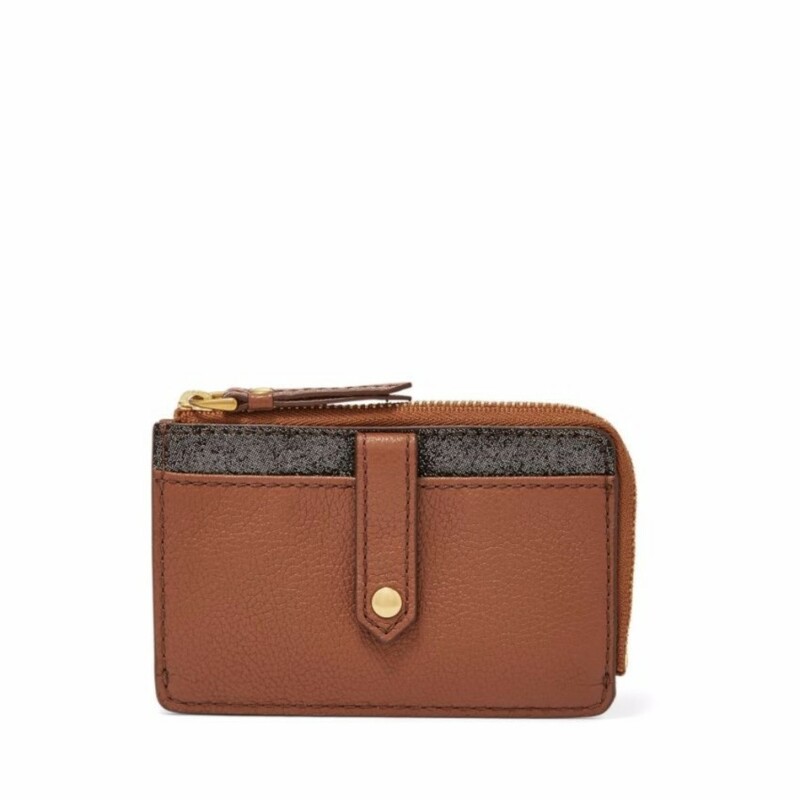 For a quintessential card wallet – a really sleek one, at that—this brown leather Fossil Keely makes for a surefire pleaser no matter the occasion, let alone Christmas. It features a slip pocket with a tab snap closure on the exterior, perfect for an IC or driver’s license. All the credit cards, name cards and receipts from yesterday night’s drinking spree would go into the zipper compartment. Whoever is the recipient would no doubt be whipping cards out at every opportunity. 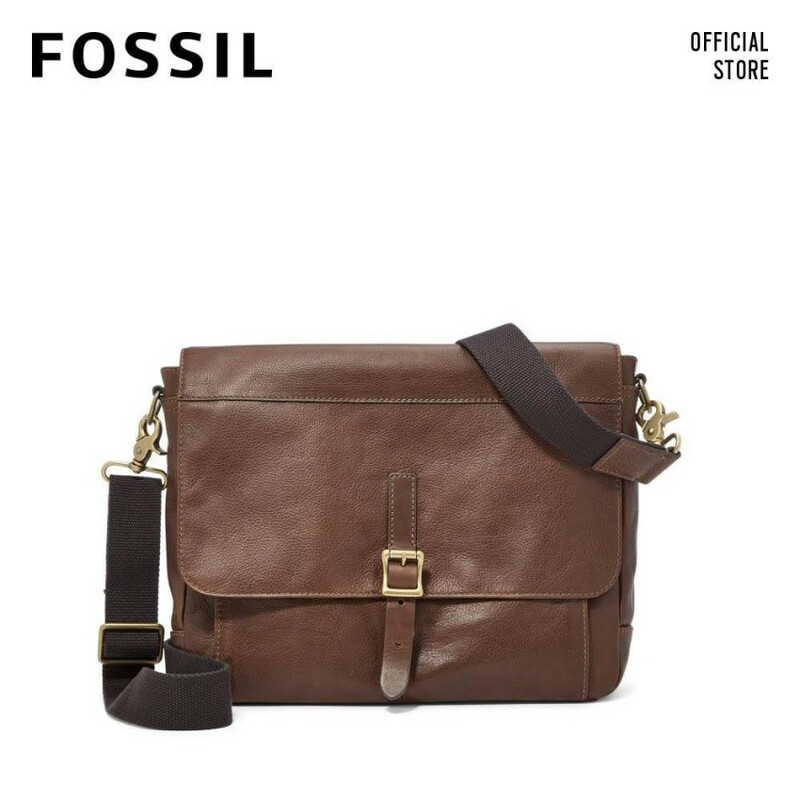 If there’s a boy in your life who needs a serious bag upgrade (or maybe he needs to go back to basics – all that man totes and murse probably aren’t working), the Fossil Defender messenger is one upgrade he’ll treasure for a long time to come. 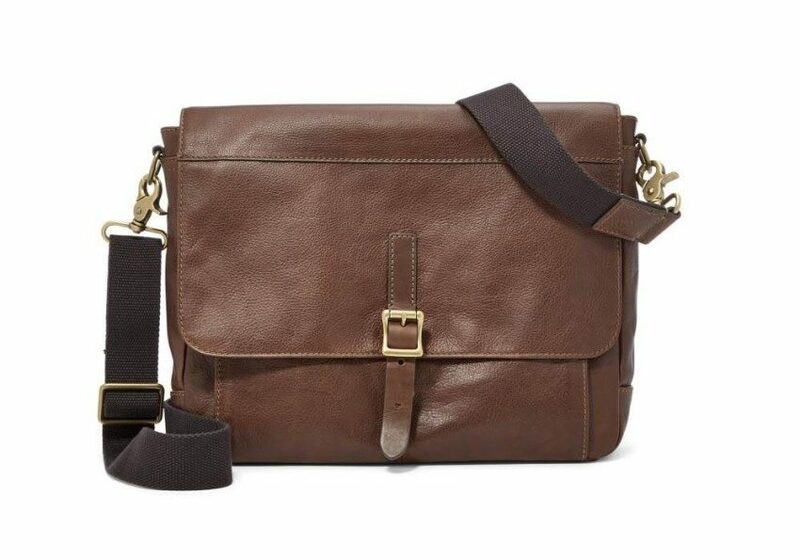 With such coveted versatility and stylish brown leather appearance, he’ll be getting all kinds of right attention on Christmas and beyond. After Christmas comes the new year, and with new year comes new excuses for more bags. Can there really be enough bags a person can own? 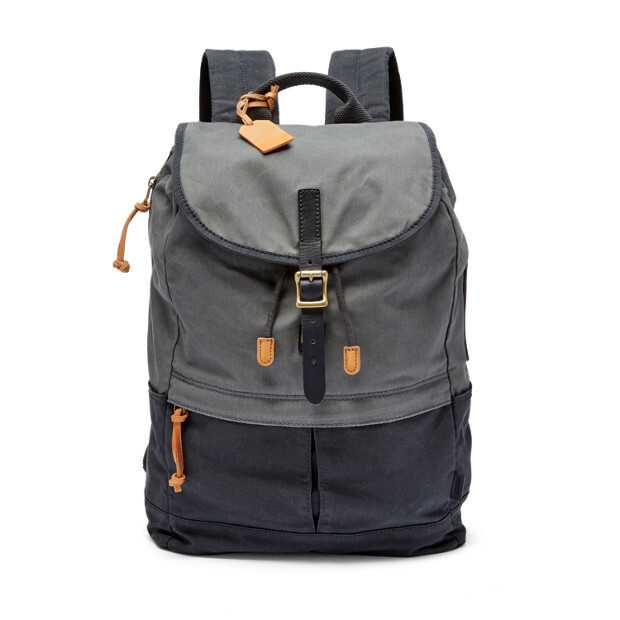 As a member of the backpack family, the Fossil Defender adds variety to one’s personal bag stash. As a gift, if you know your intended has a knack for short getaways up north – or cruises, like Alvin here – then this should be bagged without hesitation. If not, this would make a pretty nifty off-duty option for someone who shuttles between the gym and a day out at town. 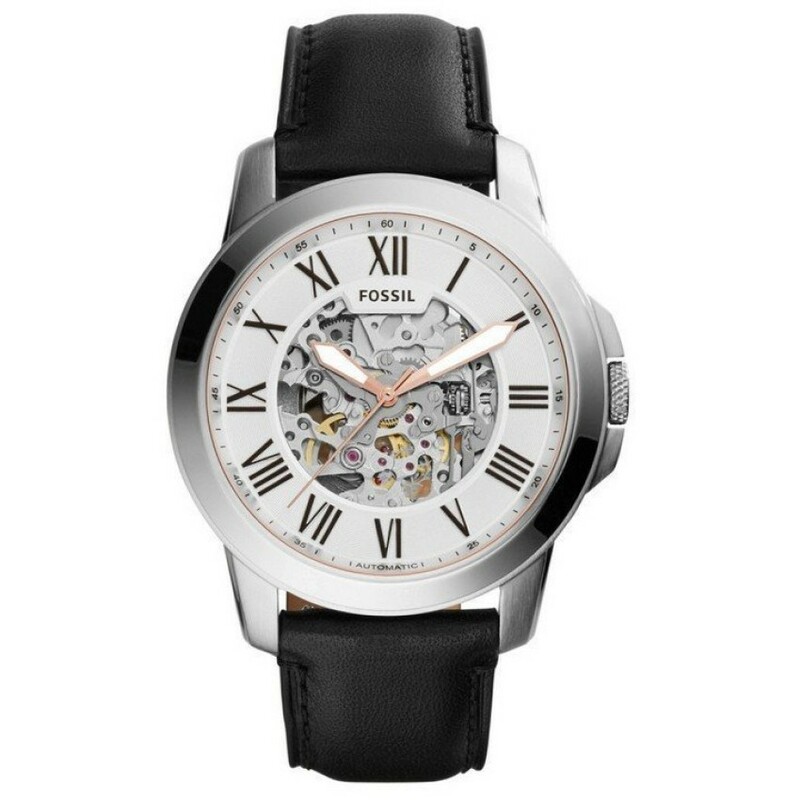 This timeless offering in the leather collection needs little introduction, except that it comes with a built-in rotor for its automatic movement and a classic look that segues seamlessly into any dress code. This Christmas, gift this to someone who truly appreciates beauty in simplicity, or just about anyone in your circle who needs a classy reminder on punctuality. It is no longer enough for timepieces to just tell the time. Luxury watchmakers and tech companies alike have been jumping on the wearables bandwagon in recent years, and Fossil bucking the trend by tuning up your wrist with the Q range. It currently consists the Q Marshal and Q Wander models, with the Marshal coming in both stainless steel and leather editions. Like strapping on a really stylish smartphone, the Fossil Q Smart Watch is capable of functioning as your social media radar, fitness tracker, music player and of course, customisable timekeeper all at once – costing you only a quarter of an iPhone X. Or does it? Because the festive spirit is rampant here at Alvinology, you could stand a chance to win a pair of Fossil Q Smart Watch (worth S$898) just by participating in our Facebook contest! 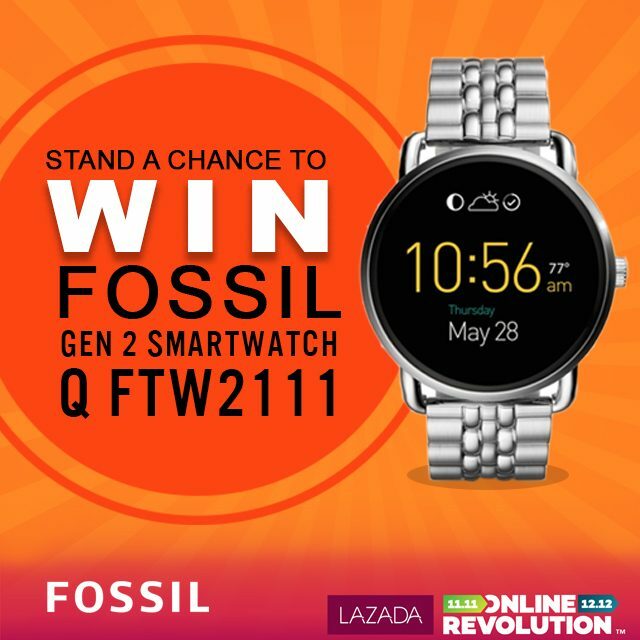 In the spirit of Lazada’s 12/12 Online Revolution, we have a pair of Fossil Q Smart Watch (one male, one female) to give away! 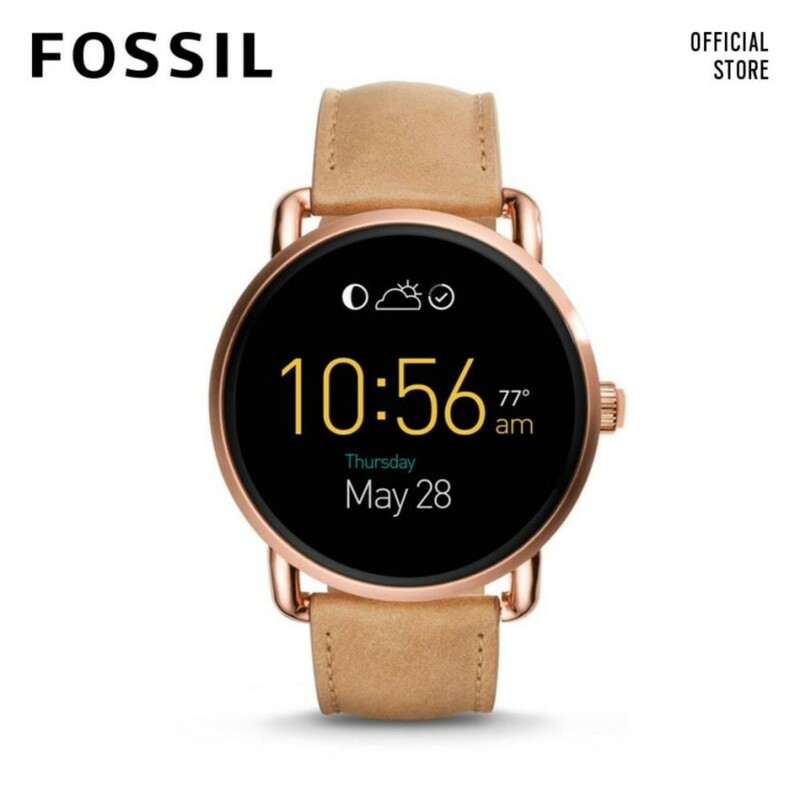 To win, check out the official Fossil store on Lazada and tell us 3 other Fossil products you fancy in the comment box of this Alvinology Facebook post. Next, all that’s left to do is tag 3 friends and you could be the new owner of the Fossil Q Smart Watch! Thank you for this giveaway! My favourite Fossil products will still be the watches 😍 And these are the 3 products of the watches which I fell in love with cuz its all so gorgeous! 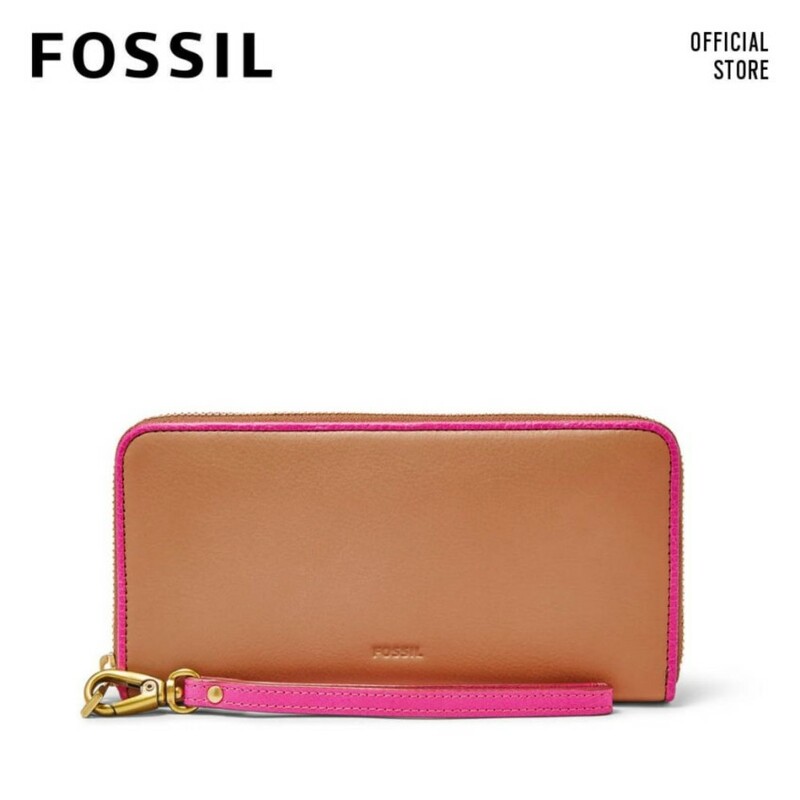 FOSSIL HAVEN BROWN LARGE TRIPLE GUSSET FLAP, FOSSIL EMMA TAN MINI WALLET and Fossil Tan Cecile Leather Watch!